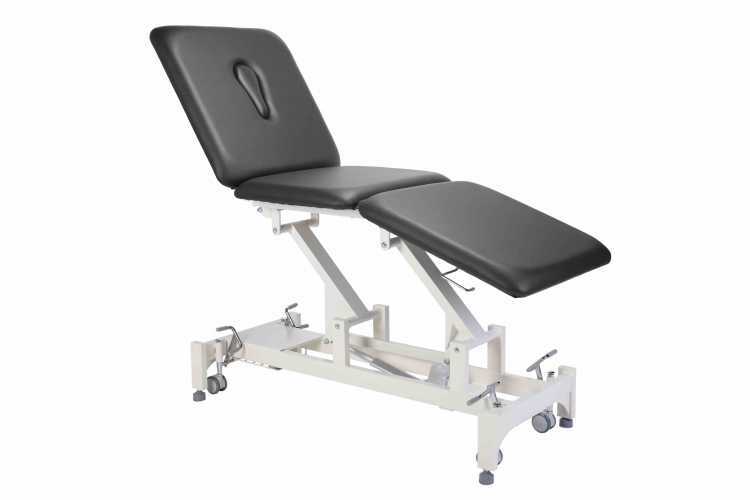 Please Select LifeCare Co., Ltd Everyway Medical Instruments Co., Ltd.
Everyway4all is a US based private company that Everyway Medical Instruments Co., Ltd. has appointed and authorized as its only licensed US distributor since 2014. Everyway4all's Headquarters and warehouse are both under one roof and located in 14636 Central Avenue, Chino, CA 91710 USA. 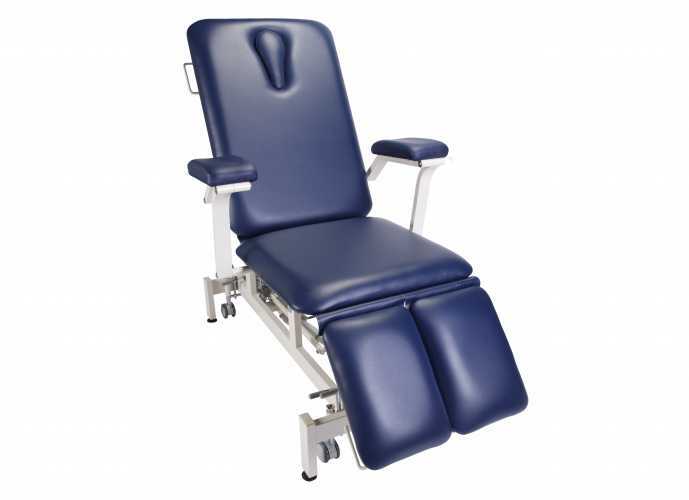 Everyway4all (E4A)'s mission is to fulfil the ideal of B-to-C by providing its end-users with direct distribution of Medical Equipment such as Treatment Tables (Couches), Traction Systems and many other related medical accessories to their door-step at the lowest possible price while providing its customers with the best services. We welcome you to browse our website frequently for any new products updates and if you have any questions regarding a product, please give us a call at 909.606.8889 (US Local Lines). If you are not familiar with a product and do not feel comfortable to make an online purchase, please contact us directly at 909.606.8889 (US Local Lines) or email us at info@everyway4all.com and we'll provide you with all the details you required to complete a purchase. Thank you for your visit and we hope to hear from you. Copyright © 2019 Everyway 4 all. All Rights Reserved.